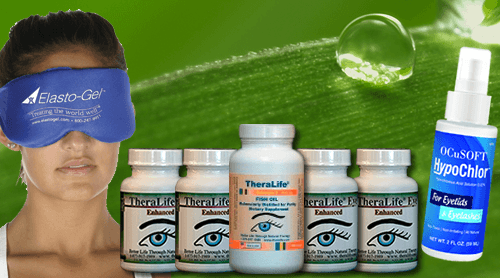 As a customer of TheraLife® you are entitled to change or cancel your order. TheraLife® Inc. offers a 90 day money back guarantee on all products. You must contact TheraLife® Inc. by calling (650) 949-6080 and obtaining approval for the return. If you qualify for a return and refund, then you will be assigned a Returned Merchandise Authorization (RMA) number. The Customer Service Representative, who assigned you the RMA number, will provide you with the correct procedure for returning products. Los Altos, CA 94022Returns must be received within 90 days of purchase. You must prepay the shipping costs to return the products to TheraLife®, Inc.
Products returned to TheraLife®, Inc. after 90 days of purchase and/or without prior authorization may not qualify for a refund. A restocking charge of 15% may be deducted from your refund where there is no medical reason for returning the products. All refunds will be made in the manner in which payment was received for products.